Indiana- As the unofficial start of summer, the Memorial Day holiday weekend is a busy time for Americans. Each year, the highways fill with families in vehicles, on their way to start their summer vacations. 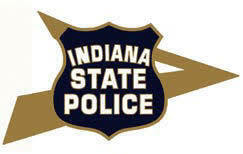 To help keep drivers and passengers stay safe, the Indiana State Police is reminding motorists to Click It or Ticket. 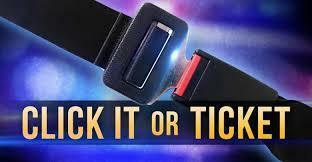 Aimed at enforcing seat belt use to help keep families safe, the national seat belt campaign will take place May 21 through June 3, concurrent with the busy travel season.